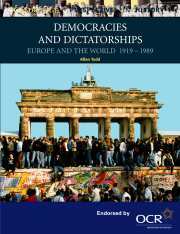 The period 1890 to 1945 witnessed such momentous events in European history as the Russian Revolution and the First and Second World Wars. 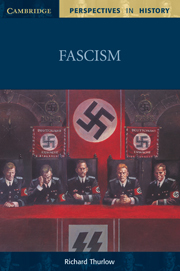 It also saw the rise and fall of Hitler's Nazi Germany and Mussolini's Fascist Italy. 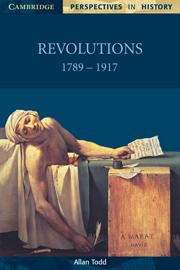 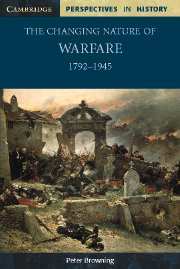 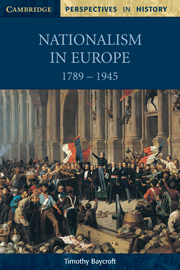 In this accessible and stimulating text, Frank McDonough concentrates on a number of key themes: the conflict which produced the two world wars, the road to the Russian Revolution and the fascist regimes in Germany and Italy. 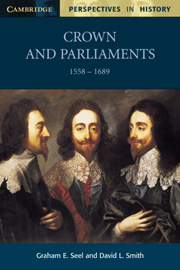 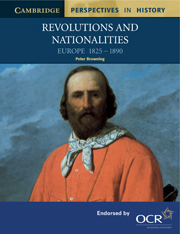 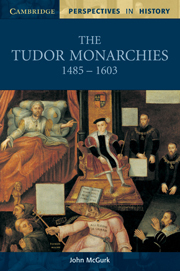 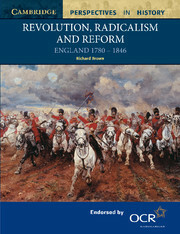 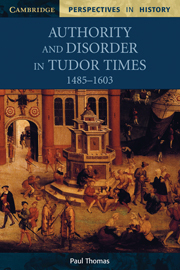 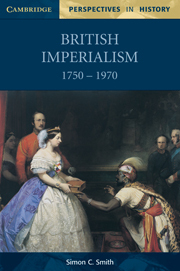 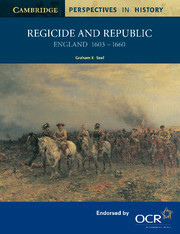 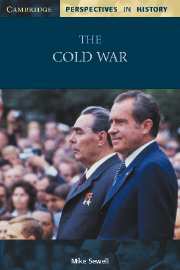 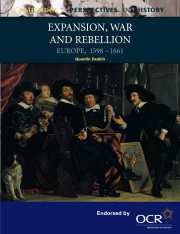 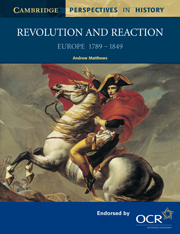 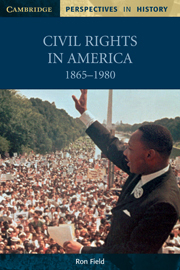 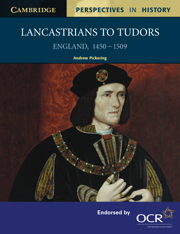 The text also examines the main historical debates surrounding these topics. 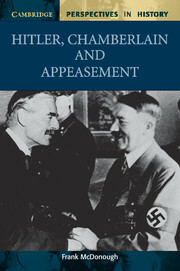 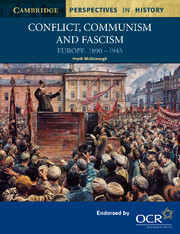 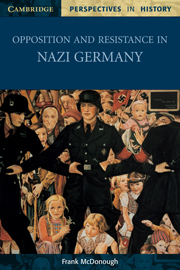 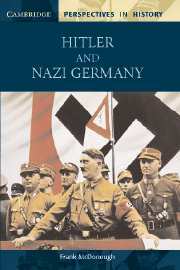 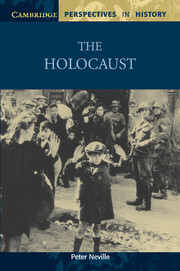 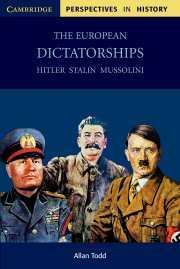 Conflict, communism and fascism includes a document study section on Nazi Germany 1933-1945.